The JMFC had failed to appreciate that the proceedings under Section 125 of Cr.P.C. are summary in nature and not intended to affect the civil rights of the parties. In proceedingsof this nature, there is no question of insistence upon strict proof, the court said. 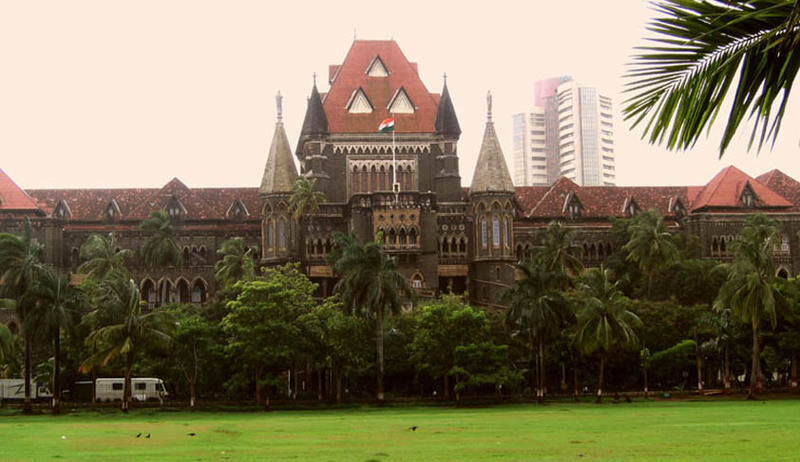 Bombay HC has held that in matters of awarding maintenance under Section 125 of Code of Criminal Procedure, strict proof with regard to marriage is not necessary. Justice M. S. Sonak upheld the order of Additional Sessions Judge who had reversed the order denying maintenance by the magistrate. The magistrate had insisted proof of marriage to award maintenance. According to the petitioner husband, there is no record of any marriage, and the so called marriage was void, as both the parties were minors and further, were related to each other with the prohibited degree of relationship. He had submitted that the Revisional Court could not have awarded any maintenance under Section 125 of CrPC upon spacious pleathat he had not obtained from any declaration as to nullity of marriage. Rejecting his contentions, the court said that JMFC failed to appreciate that the proceedings under Section 125of CrPC. are summary in nature and not intended to affect the civilrights of the parties. In proceedings of this nature, there is no question of insistence upon strict proof, the court said. The court further added that the proceedings under Section 125 of CrPC and orders made therein are never intended to affect the civil rights of the parties. The court also observed that the Petitioner husband, at no stage, has applied for declaration of nullity on the grounds urged in the petition or otherwise. “The orders made in the summary proceedings under Section 125 of CrPC., can never come in the way of the Petitioner obtaining appropriate declarations from the Civil Court. However, there is no merit in the contention that there was no marriage between the Petitioner and Respondent No.1 at all. Applying the appropriate standard of proof, it cannot be said that the evidence on record does not indicate the factum of marriage. In matters of this nature, strict proof with regard to marriage is really not necessary. The objective to provide some relief to destitute women, who are unable to maintain themselves cannot be denied on the basis of pleas raised in this petition.”, the court held. Apart from the legal dictum laid down through this judgment, there is another thing which is noteworthy. Drifting through the cause title and dates mentioned in the judgement, it can be seen that, the maintenance application was filed in 1997 and the magistrate passed orders denying the maintenance in 1999.In 2001, the ASJ reversed the order, which was assailed in the Criminal Writ petition in High court in the same year. The High court after 14 years, decides the case, in favour of the applicant-wife.